Presented by X Factor’s Sinitta, this program unleashes the band’s turbo-charged rise to fame. From five individual hopeful singers taking part in Simon Cowell’s British X Factor, they have defied the odds by becoming the hottest British boy band in the world. Smashing worldwide charts with their debut No 1 single and album, One Direction have it all: great voices, charm and good looks. Proving that the only way is UP for One Direction. 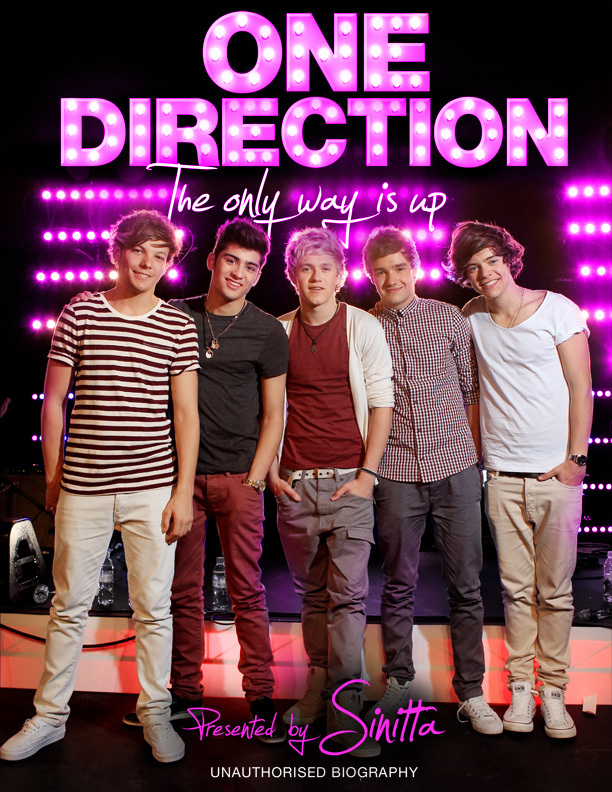 One Direction: The Only Way Is Up #28 on iTunes!